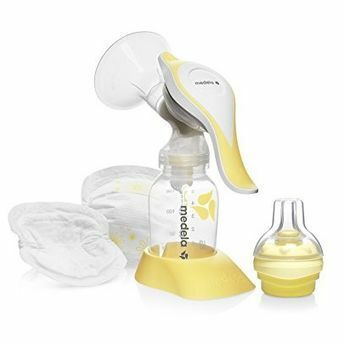 Medela - Harmony Pump & Feed Set is a light, convenient and clever breast pump. It has a 2-phase expression that mimics the baby's natural sucking rhythm to express more milk in less time. Short, stimulating patterns are followed by longer, more intensive ones, providing optimal milk flow. Medela Harmony is a manual pump so it does not require electricity or batteries for operation and is almost silent. Its smooth operation will pleasantly surprise you when you start pumping. This is a very lightweight pump that does not take up much room in a handbag. It has been pioneered to benefit the mother and baby's unique breastfeeding bond. It is the only manual breast pump that is based on the 2-Phase Expression Technology. This lightweight breast pump allows you to extract milk efficiently and discreetly, thanks to the ergonomic handle. Medela Harmony is a manual pump so it does not require electricity or batteries for operation and is almost silent. Additional Information: Medela was founded in 1961 by Olle Larsson and is headquartered in Switzerland. Medela is now a global player in breastfeeding products; all this thanks to continued research, innovation and the evaluation of customers' needs. They promote breastfeeding for mums for bettering the health of both mother and child. 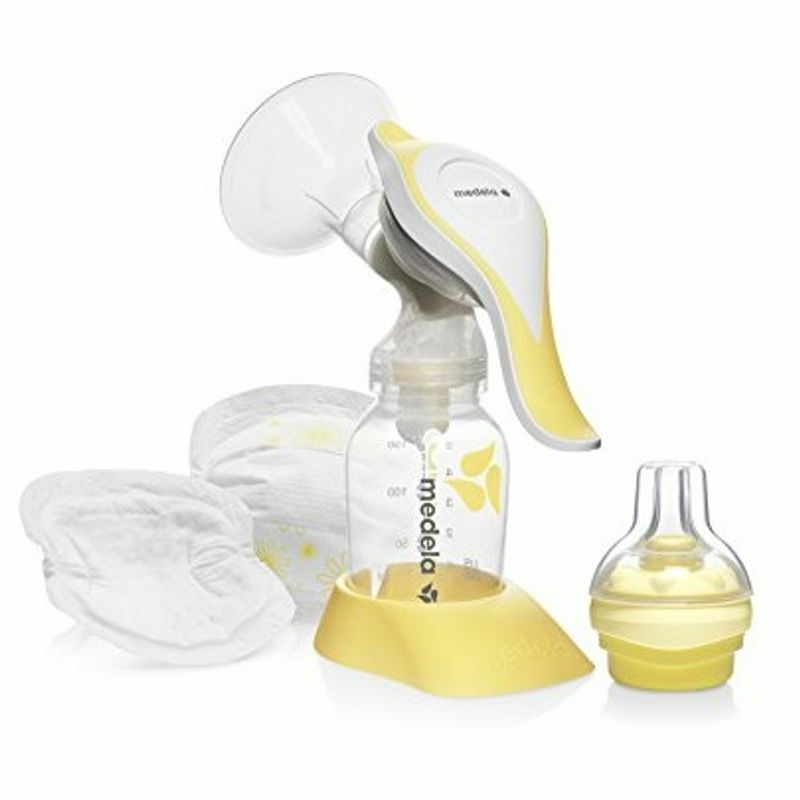 Medela offers a variety of breastfeeding products to meet every mom's needs. They offer a wide range of breastfeeding accessories and spare parts that support and enhance the breastfeeding experience.